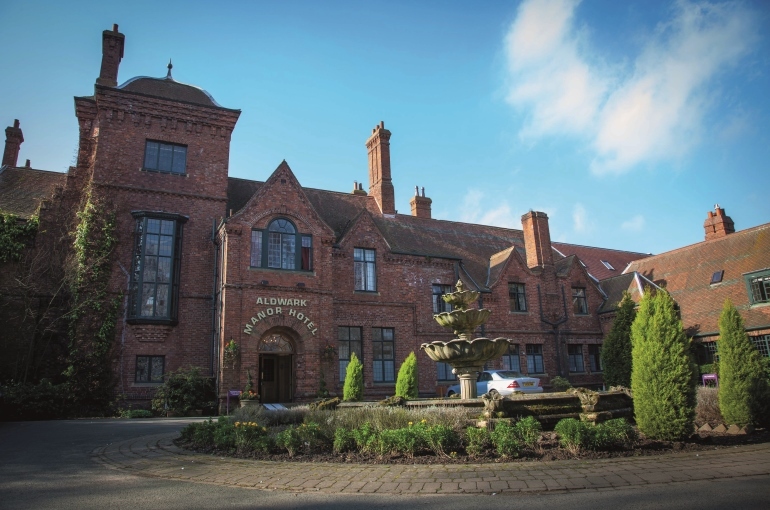 At Aldwark Manor we are looking for exceptional people to provide outstanding service to our guests and who put our people at the heart of everything we do. 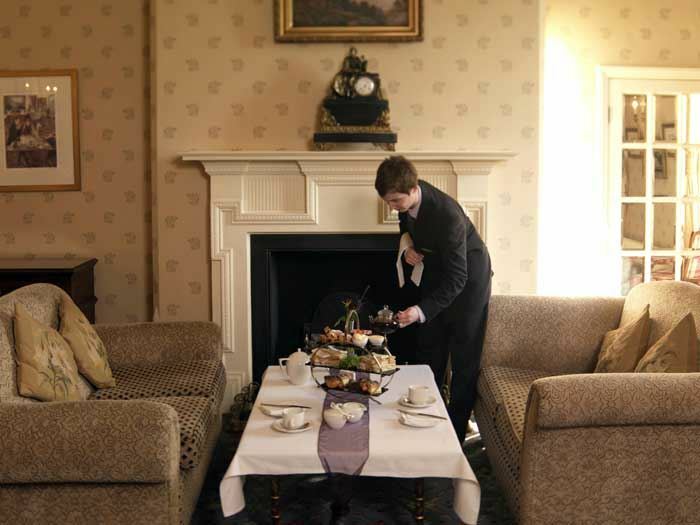 The position of Food & Beverage Assistant has become available at Aldwark Manor. 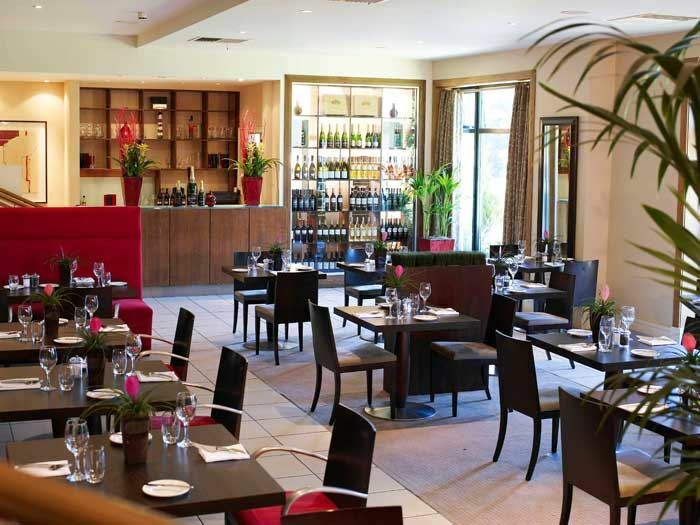 Reporting into the Food & Beverage Ops Manager, you will be responsible for providing exceptional levels of service in our varied food and beverage outlets. The successful applicant for this role will have a positive ‘can do’ attitude, be willing to learn, enthusiastic, customer focused and show that they care. Please not that this role involves weekend and evening work. 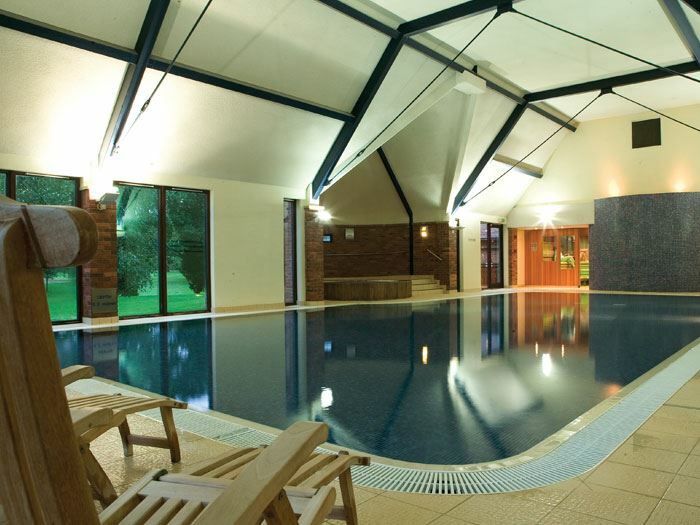 Aldwark Manor Golf and Spa Hotel is located in the beautiful North Yorkshire countryside, just half an hour’s drive from the historic city of York. 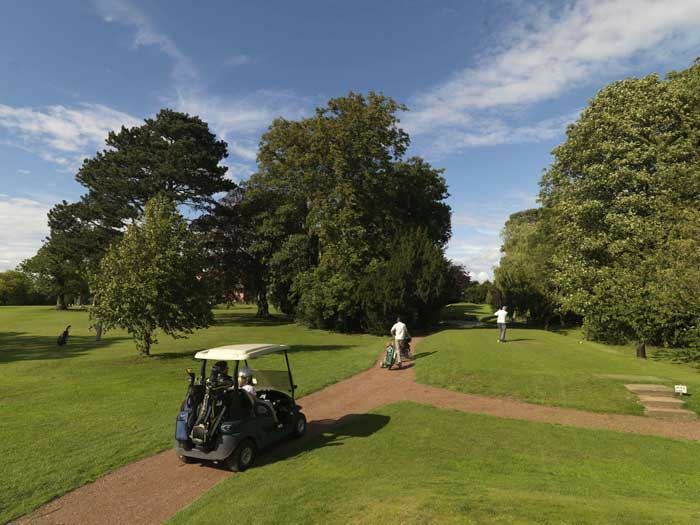 Set in 120 acres of beautiful grounds, this is the perfect hotel for a leisure break, featuring: a renowned 18 hole golf course, excellent conference facilities that can hold up to 200 delegates at any one time, a restaurant and modern leisure and spa facilities. 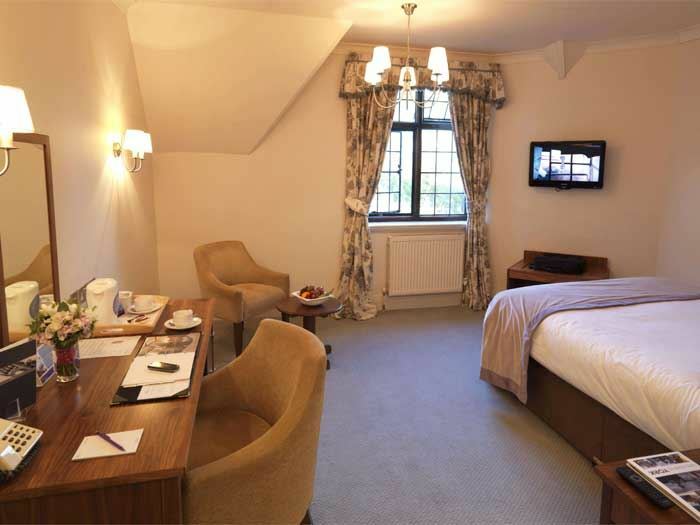 Although this is one of the smaller properties within our portfolio, with 53 bedrooms, our friendly team always ensure that guests receive a big welcome. We pride ourselves on investing in our people and delivering outstanding customer service. Experience within a similar roole is preferable but full training is provided. 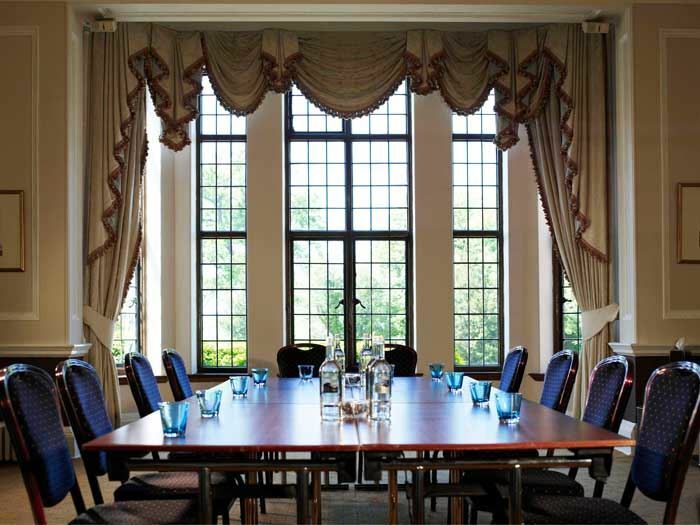 Aldwark Manor is managed by RBH; an independent hotel management company, working in partnership with six of the most prestigious hotel brands including IHG, Hilton, Starwood, Accor, Marriot and Wyndham. 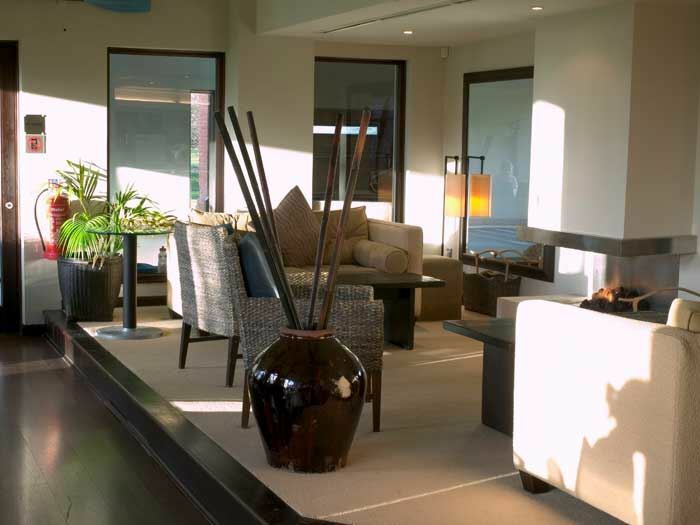 At RBH we stand out from our peers, transforming hotels to perform exceptionally. 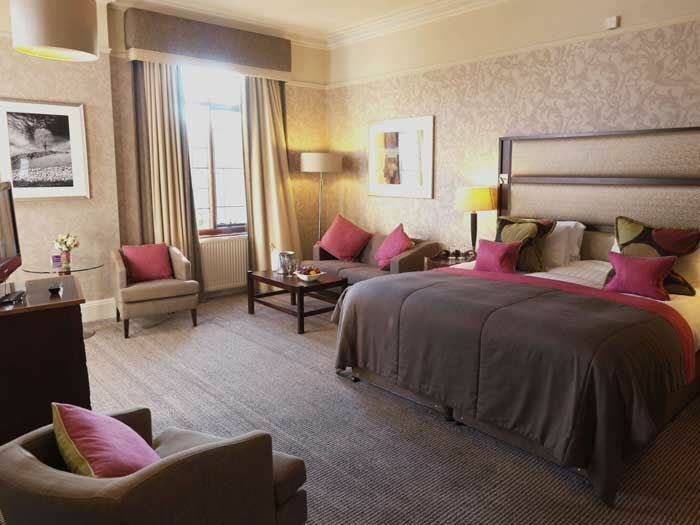 Aldwark Manor Golf & Spa Hotel is set in beautiful grounds just 30 minutes north of the historic city of York and 30 minutes from the cosmopolitan town of Harrogate. 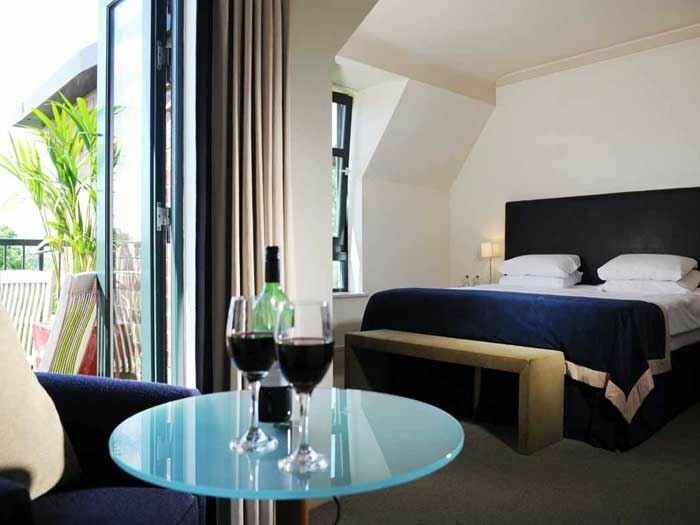 We offer our guests a contemporary and traditional edge within the building, characterised by a lot of history. 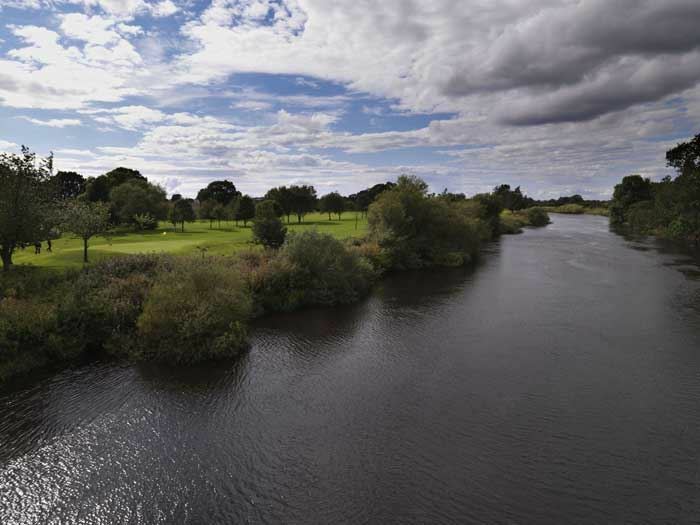 Equally for you we offer a great package to our stars of the future, complimentary use of the 18 hole golf course, free leisure membership, discounted spa treatments, free parking and a warm, welcoming and friendly team where we put our guest experience at the forefront of everything we do. Due to our remote location, access to own transport is essential.